You can failover a single virtual machine (VM), applications, servers, or a whole network locally or in the cloud in minutes at no extra charge. Bring your business back to life in minutes with less hardware, complexity, and training cost. Protect yourself from all forms of disaster. Boot single systems locally or your complete environment in the cloud. The choice is YOURS. The term disaster for IT systems is no longer limited to large scale, natural or man-made catastrophes. 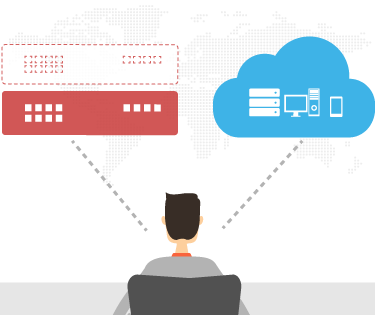 The loss of a server due to failed hardware, an update that went wrong, or your organisation being infected with ransomware encrypting your critical business data are all threats that could impact your business today. With the dr2cloud appliance, you can ensure that you achieve rapid recovery from these micro-disasters within minutes by booting any affected system locally within the appliance itself. 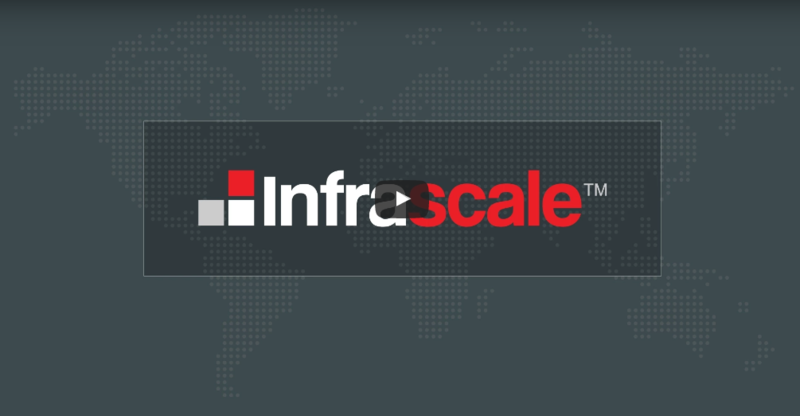 With dr2cloud SMB, powered by Infrascale, you are protected against macro disasters such as the loss of your complete infrastructure or site due to fire, flood, or just lack of access. With all of your protected machines replicated to the dr2cloud platform, you can boot all of your systems and be operational again in minutes. And as your systems are now in the cloud, you can access them anywhere using standard Internet connectivity.